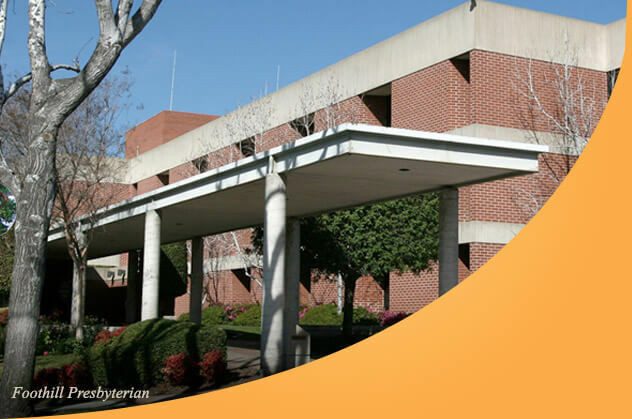 When you work in an Ultrasound job at Citrus Valley Health Partners, you play an important role in delivering world-class health care to our community, one patient at a time. 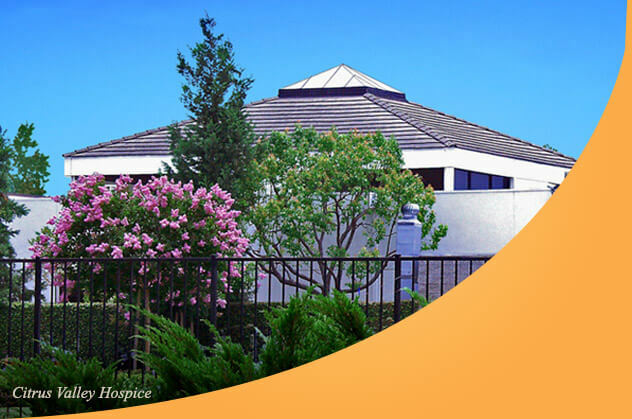 Joining us, you can take pride in knowing that you are part of a family of more than 3,000 employees and 1,000 physicians who believe in providing only the best in personalized care. 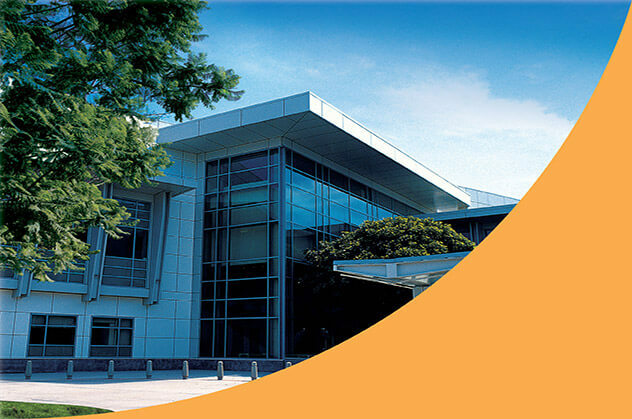 Working here, you’ll be supported with opportunities for continuing education and training—everything you need to attain your personal and career goals. 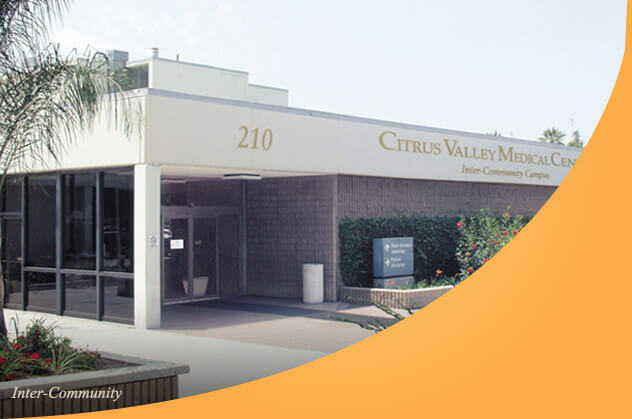 If you’re ready to share our vision and live our mission, consider the Ultrasound jobs at Citrus Valley Health Partners and join us.